Kellett talks about how she hoped that people would be affected by the show in a positive way, the diversity in the writer’s room not only in ethnicity but age range as well and about how everyone involved in the project contributed as much as they could, including personal stories, so that the show could feel as authentic as possible. 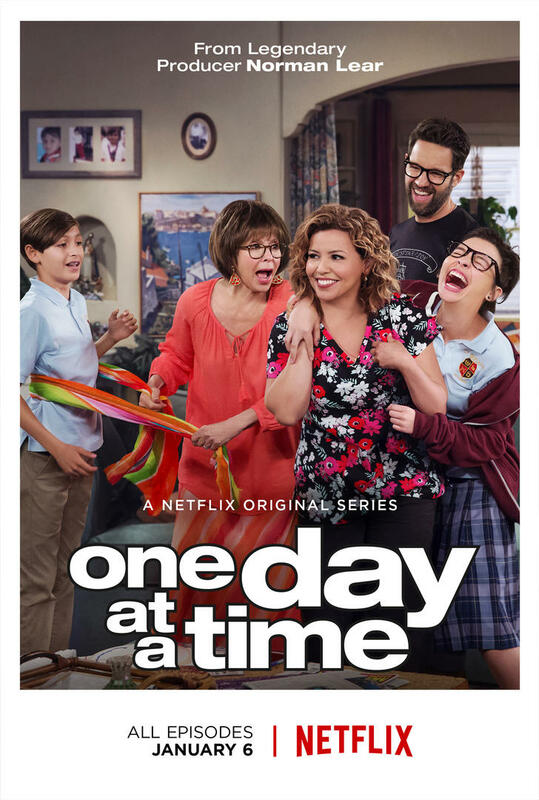 Netflix’ “One Day at a Time” is available now on Netflix. Netflix has renewed “One Day at a Time” for season 2.